A bay in Pointe Aux-Chenes, Louisiana. Sea level rise is dramatically impacting American shores, estuaries and marshes - not just in Louisiana, but across the country. Author Elizabeth Rush explores this in her book, Rising: Dispatches From the New American Shore. She explores how changing landscapes are affecting people and culture.  She spoke with WWNO's Karl Lengel about the book. Elizabeth Rush, author of Rising: Dispatches From the New American Shore, will speak at 6:00pm Wednesday, November 7th at Tulane’s Bywater Institute. Some 13 million coastal Americans are projected to be displaced by sea level rise by the century's end. As a peninsula, Florida is particularly vulnerable, but one city, Satellite Beach, is taking steps to plan ahead. From the ramp tower 120 feet above the runway, it's clear Philadelphia International Airport is surrounded by water. There is wetland, a network of creeks and, just a couple hundred yards away, the tidal Delaware River leading out to the bay. 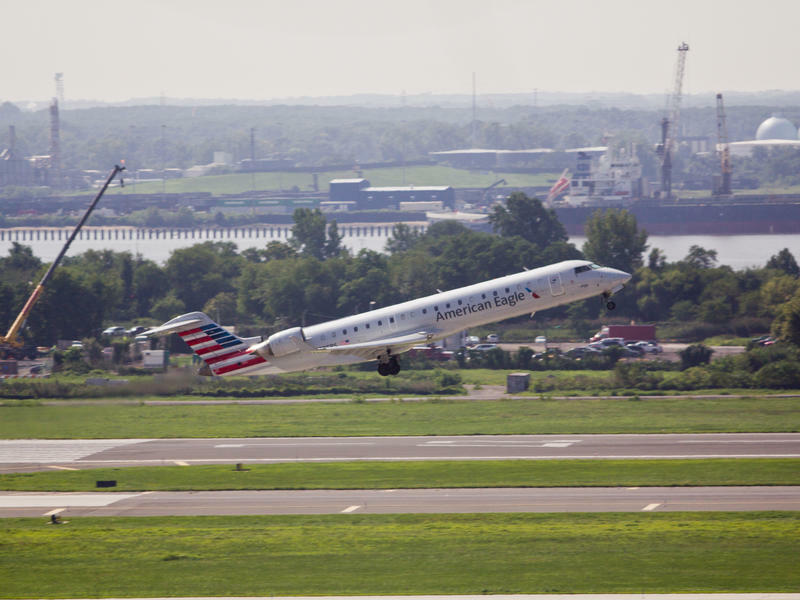 As with many airports, the original idea was to build on a large tract of land convenient to a city but far enough away from homes and tall buildings. Often, that meant coastal wetlands and landfill. Now, such airports are threatened. Governor John Bel Edwards has declared Louisiana’s ongoing coastal land loss a state of emergency. It’s part of the state’s strategy to speed up coastal restoration projects. Environmental permits can slow down big restoration projects. The Army Corps of Engineers, for example, says it could take up to five years to get federal permits to open up the Mississippi River and use diversions to create new land. So state officials are looking for ways to fast-track these projects.